Foxtrot is an elegant partner dance with couples traveling smoothly around the dance floor, characterized by long and flowing movements. It is similar to Waltz, but with a rhythm 4/4 instead of 3/4, danced in closed position, and consists of chasses, walking steps, and quarter turns. Foxtrot was introduced in 1914, and since that became wone of the most popular ballroom dances in Europe and America. After 1950, Foxtrot was split into two dances, the slow foxtrot, and the fast foxtrot, which is now called quickstep. 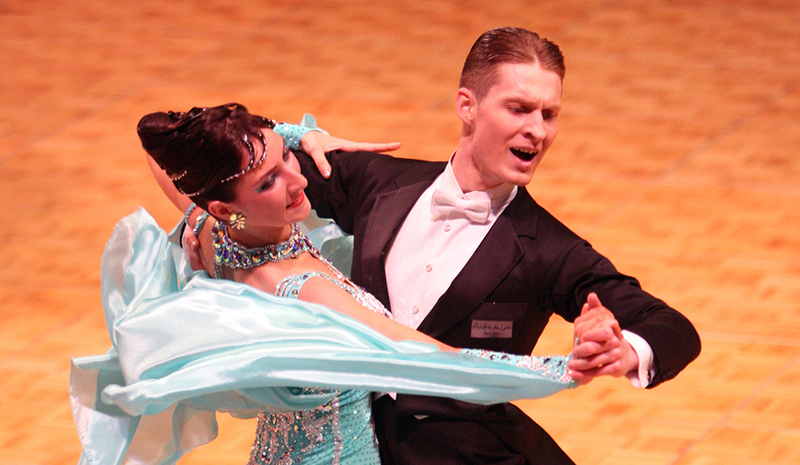 Foxtrot and Quickstep are two of the five dances of the "Standard" program of international ballroom dance competitions, International Standard Ballroom Dancing Style. 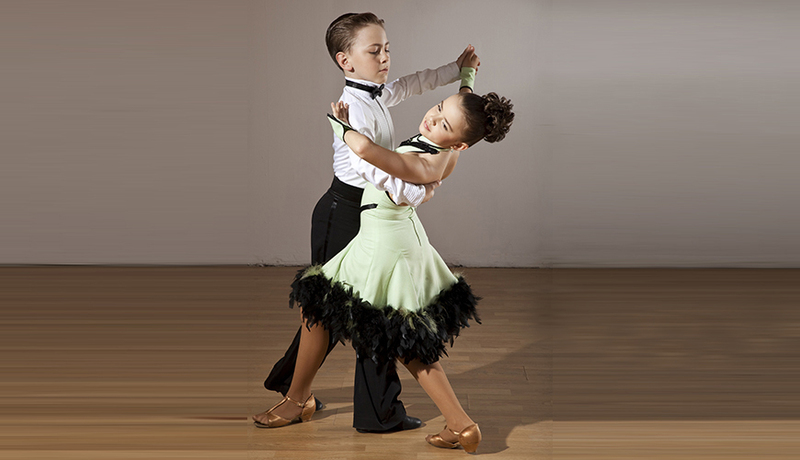 We teach private, semi-private, and group competitive and social Foxtrot dance classes for adults and children ages 5 and up, including Pro-Am. Interested in scheduling Foxtrot lessons at Star Dance School?